Our internship program is a one-year internship designed for post-college aged students to equip them for a career in camp ministry. 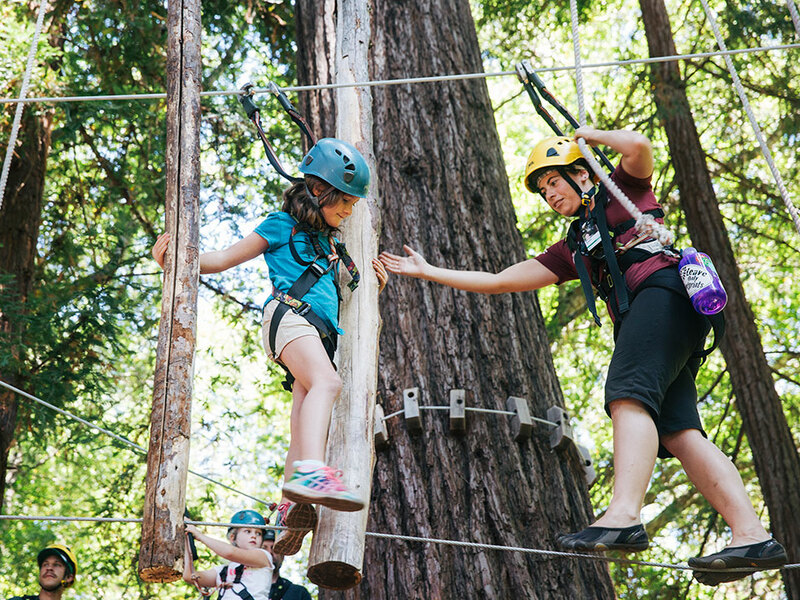 We build future camping leaders through excellent training, hard work, discipleship and community. 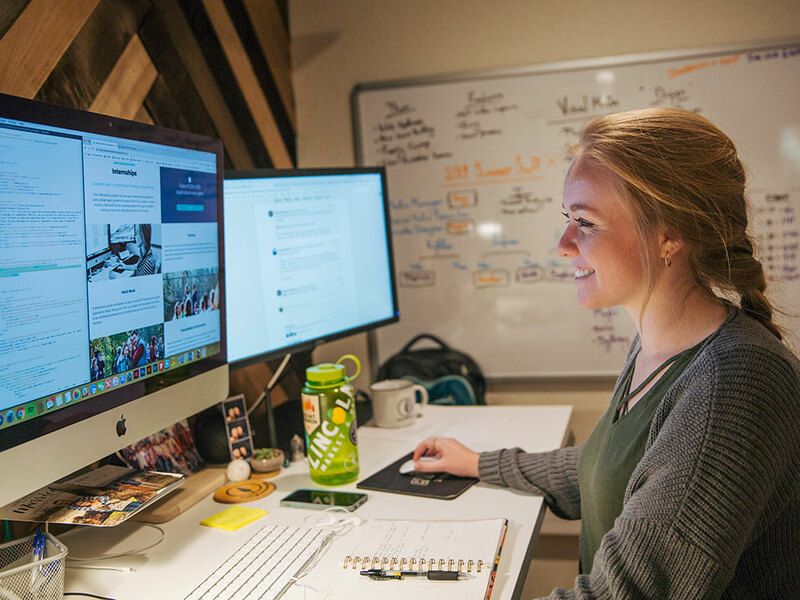 Interns work in one of several departments at Mount Hermon. They receive top level training in their area of specialty, on-going mentoring and intern retreats that blend work training, community development and spiritual formation. Interns serve guest alongside our year-round staff helping each guest experience Jesus. We go all in for our guests with the desire for them to be refreshed, renewed and transformed by their time at Mount Hermon. Interns participate in coursework and journey together in exploring who they are, who God has made them to be, and to better understand the story of God at work in their lives. They serve Mount Hermon and live and work together. 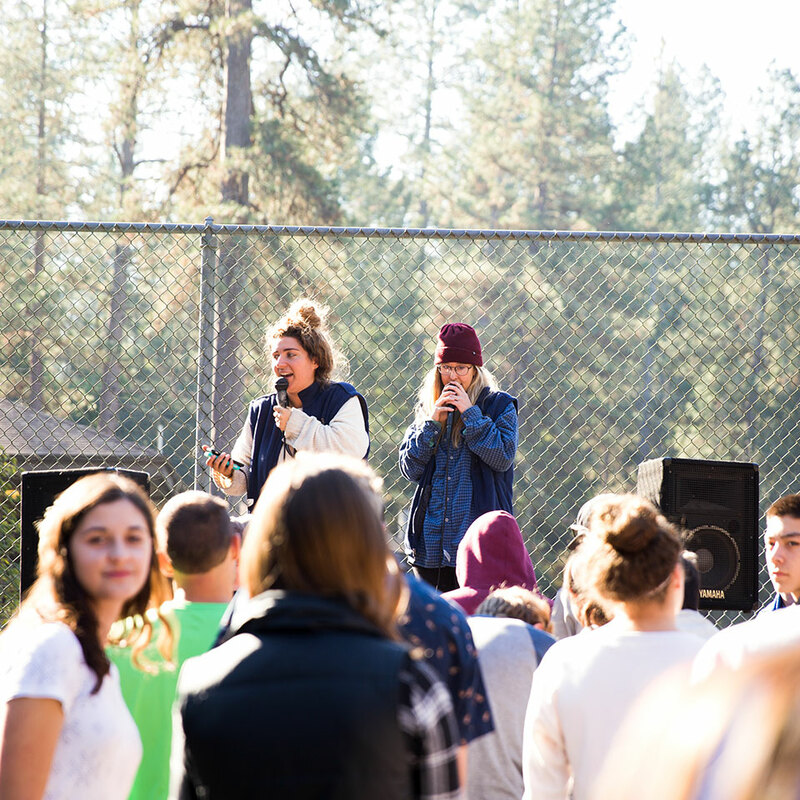 They are also a part of the bigger Mount Hermon community and get to participate in programmed events, staff development, attend meals and more.